Are you trying to get rid of those annoying blackheads? Well, search no more, because we have the solution for you. Just follow these 3 steps and remove those blackheads forever. First you need to steam your face in order to soften the blackhead and ease their removal. After that, mix 1 tablespoons of baking powder, 2 teaspoons of salt and 1 tablespoon of honey and use it as scrub. 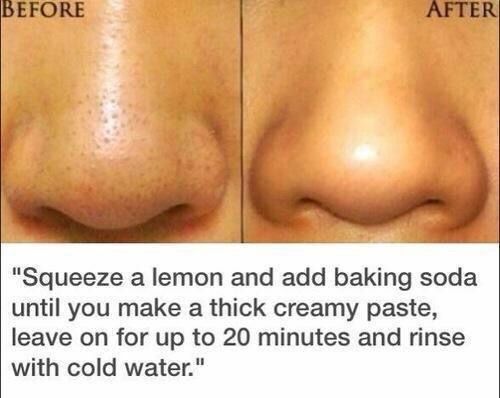 Apply it on the blackheads and then rinse it off after 5 minutes. 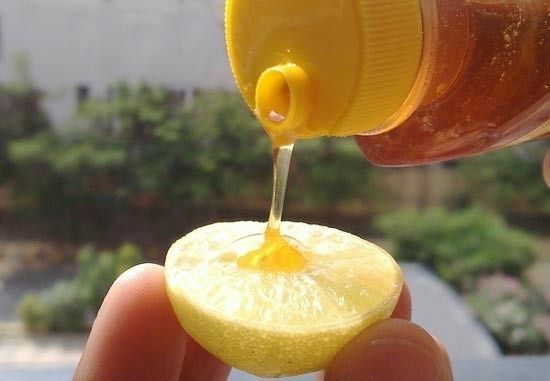 Take a slice of lemon and rub your nose with it, then apply a layer of egg whites and cover your nose with tissue paper immediately after that.